It’s severe weather awareness month and we’re taking a look at a solar power emergency radio, called the KA600. This radio might be a good tool to have in your emergency preparedness kit. We’ve got a full review of the radio, its features, and a demonstration video. Now is the time to prepare for tornadoes, hurricanes, and earthquakes. Having a radio that can work without commercial power is a must for any emergency preparedness kit! Some disasters, such as hurricanes, mean that you might be without power for several days. If you have a battery operated radio, you might run out of batteries before the power is fixed. Thankfully, solar and crank powered radios offer a solution to radio without AA/AAA batteries. These radios use a built-in solar panel that collects and converts sunlight into energy that powers the radios functions. Additionally, the hand crank allows you to turn the dynamo circuit and power the radio when sunlight isn’t available. Either way, you can now enjoy AM/FM and weather band radio without traditional batteries, which could keep you informed during severe weather and other natural disaster events. The Kaito KA600 is a digital version of previous models. Tuning into frequencies is much easier with a frequency display and direct entry keypad. The radio does have built-in NOAA Weather Radio receive as well as alert functionality. The other nice thing about the radio is that it has a flashlight as well as reading light (below the flip out solar panel). It’s a great tool to stay informed during an emergency, especially when there is no power. We tested the AM and FM reception of the radio, which was excellent. We were able to get strong reception of most stations without using the built-in telescoping antenna, for example. The NOAA Weather Radio function also worked without telescoping the antenna. In fact, we were able to receive multiple weather channels. However, the shortwave functionality was limited because you need a larger antenna (sold separate/optional) and the only mode available was AM (no side band ability). Without the long wire shortwave antenna, you will not be able to get good reception on the shortwave bands. Despite this limitation, the radio serves users well by simply offering solar power AM/FM/NOAA reception, which is what most people will benefit from during an emergency. The KA600 can be operated via dynamo, solar, AC (adapter sold separate), DC (adapter sold separate), or AA batteries. It comes with an internal NiMH rechargeable battery. You can also hook it up to a computer and charge it via a USB port. The display is backlit, but the keypad isn’t. There’s a 5 LED reading light under the solar panel as well as a somewhat bright LED flashlight on the left side of the radio. In addition, users will have to set the frequency step (hold the AM button for 4 seconds with power off) to 10 kHz for use in US territories (it is selectable between 9/10 kHz). It does offer RDS on FM stations. NOAA Weather Radio Alert reception is also built-in on this model. Other receive specifications: AM (520-1710 kHz), FM (87-108 MHz), SW (2.30-23.00 MHz) (AM only). This model has a built-in digital thermometer and humidity display. Other functions include 2 alarm clocks and a sleep timer. The radio size is about 9.5”x6”x2.5” and weighs about 2lbs (depending on whether you have batteries in it or not). One of the great things about this radio is listening to NOAA Weather information and AM/FM radio without batteries! We also tested this on a camping trip and it performed very well. The shortwave receive was slightly lacking, but this is common when you don’t have a shortwave antenna or a stronger dedicated shortwave receiver. 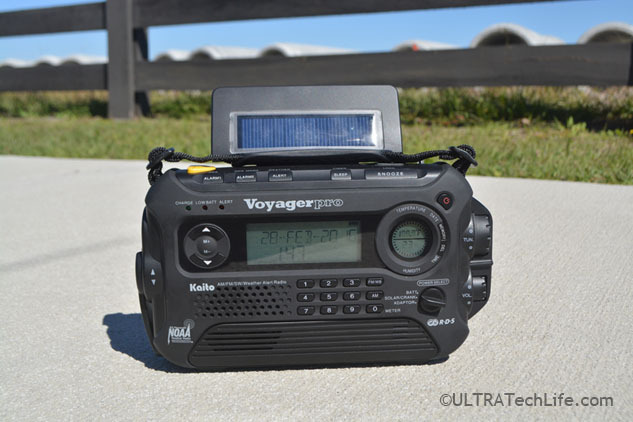 The KA600 serves its purpose and would be an excellent emergency preparedness solar powered radio for under $75. You can find the radio available for sale from multiple online dealers. We gave the radio 4/5 stars for its use and great solar power functionality. 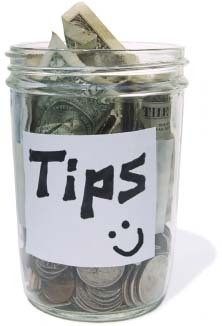 Don't forget to backup your important files on a budget. 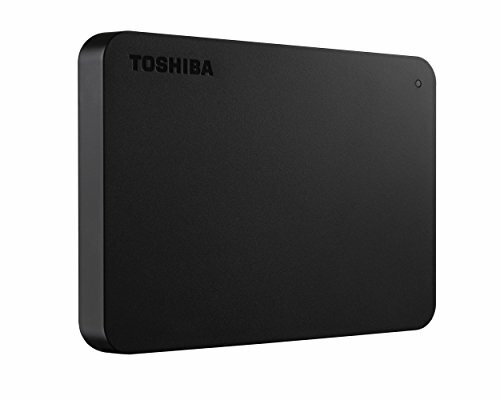 This is a great cheap portable hard drive from Toshiba. It's USB 3.0 and has 1 TB of space for all of your storage needs. Don't lose your data, back it up as often as you can. See More/Buy from Amazon.com.